There will be a special player drop-off area off of 1st Street and Pacific Coast Highway. Each team pack will receive parking vouchers for the Main Street Promenade Parking Structure with a map of how to access the player drop off as well as the parking structure. Teams will be staging at their field with no assigned paddocks area. While Staff and security will be in the area at all times, it is still important to have a friend or family member watch your belongings when you are not able to. 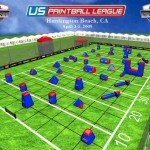 The US Paintball League is not responsible for any lost or stolen items. Save Time at check-in with an APPA Express Pass! Players who have paid their 2009 USPL Player Registration Fee online and uploaded a suitable photo to their APPA player profile will be able to skip the ID pick-up line at check-in at Huntington Beach with the APPA Express Pass. Print you express pass. Remember that all players must bring suitable photo identification with them to pick up their USPL ID Card. No other identification will be accepted under any circumstances. If a person can not present acceptable identification, they will not beable to pick up their ID card, and will not be able to participate inthe event. Register before Monday, March 9th and Save up to $100! Team Entries for the Surf City Open will increase by $100 per 7-man team and $50 per 5-man team on Monday, March 9th. Pay for your team in full before Monday to avoid paying this price hike! You can now use a major credit card to pay for your Team Entry and ID Cards. Visa, MasterCard, American Express and Discover Cards are now all accepted methods of payment as well as the PayPal method. Want to know who you’re competing against? Over 80 teams from around the world have signed up for the April 3 – 5 event on the famous beach. To view the teams registered so far, click here and select “Huntington Beach”. This season opener will be capped off at 130 teams, so teams will need to register as soon as possible to secure a spot in this highly anticipated event! We will be selling all major paintball brands at the tournament. All Paintballs will be kept in a climate controlled environment. Paintballs will be sold at the event at a price between $35.00 and $55.00 depending on brand of balls. If your team has a paintball sponsorship the League will work with sponsored team and sponsor to ensure you get your deal at the event. 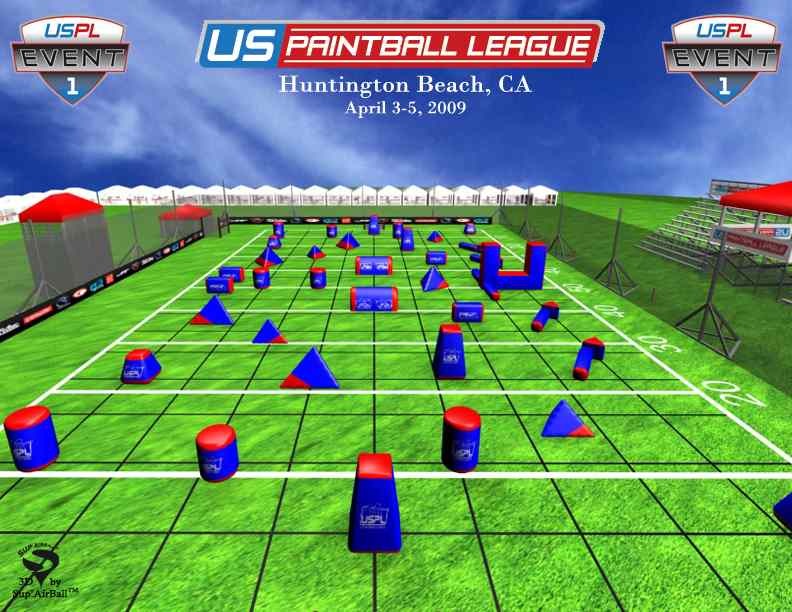 We are implementing a new area in the player paddocks where you can pick up your paintballs on a case by case basis. 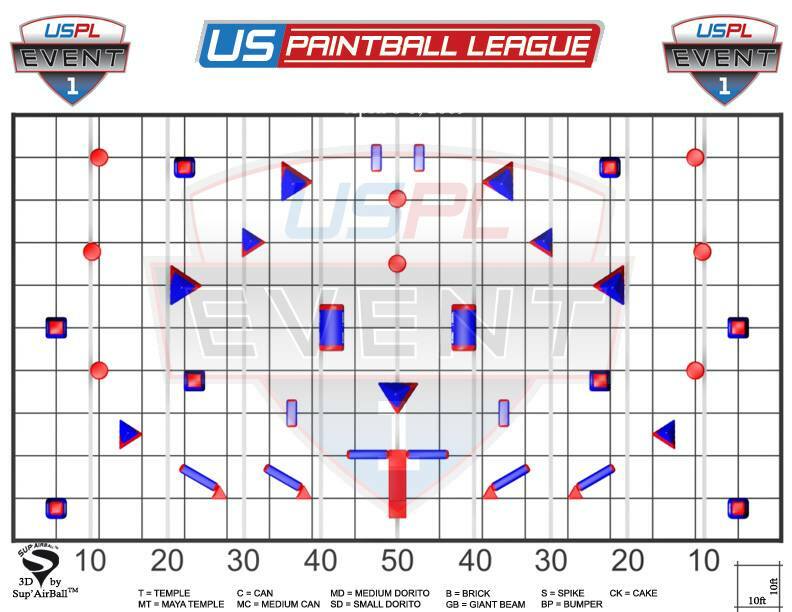 This system in combination with the new schedule should make it easier to keep your paintballs fresh and available. 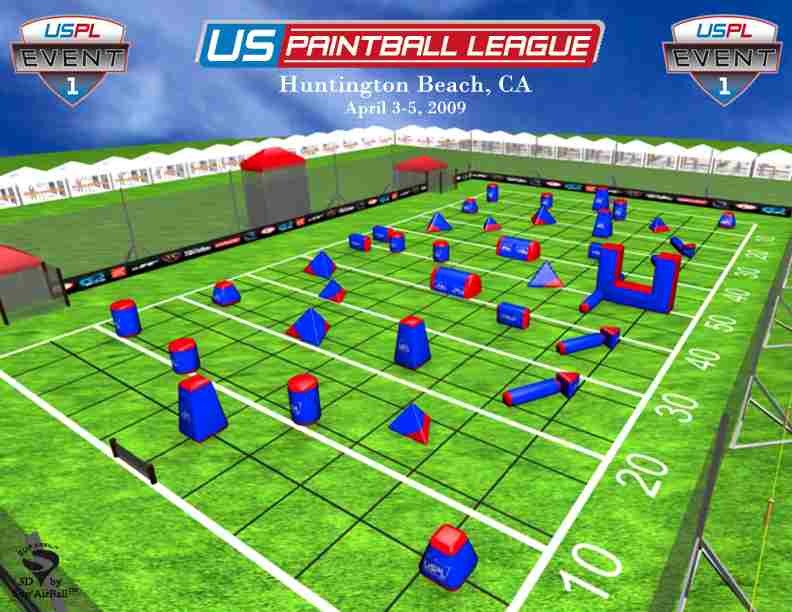 Upon on-line registration, the league will contact you to find out what brand your team will use and how many cases of Paintballs your team will require for the preliminary games. National Paintball Scene: No More? 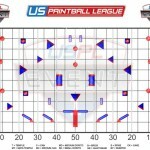 These are just some rumors I heard but if they turn out to be right then national tournaments in paintball could be no more. The first rumor is that PSP could possibly be going under after MAO, as MAO could be the last PSP event. My source told me that PSP has a $300,000 debt and has not been able to pay it. PSP was hoping, since NPPL went bankrupt, that the Phoenix open and MAO would bring in more teams and help pay off their debt but the Phoenix open only brought in the average amount of teams and MAO will probably do the same. The second rumor is that USPL Surf City Open in Huntington Beach may not happen either because not that many divisional teams have registered and paid. The fact that the event is held on the beach makes renting the venue expensive and with not enough teams, USPL can’t pay for it, so…. 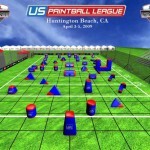 Author JODYPosted on March 1, 2009 Categories NPPL, PSP, Rumors, Tournaments, USPLTags HB, Huntington Beach, MAO, phoenix open, Surf City Open4 Comments on National Paintball Scene: No More?